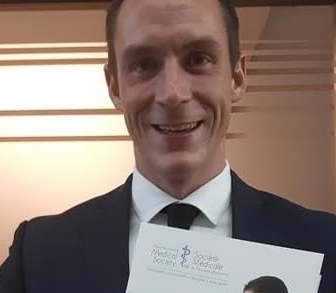 Andrew MacLean is the Director of Family Medicine New Brunswick, a provincial Program delivered by the New Brunswick Medical Society. The Program provides a new option for family doctors and nurses to work closely together to deliver care in groups to patients, with the goal of reducing the length of time patients wait to access care. Through supporting family doctors with issues such as recruitment, practice management, and analytics, and through the implementation of a new remuneration model, FMNB will encourage patient visits after-hours and via phone and email. Andrew has worked in health care policy, government relations, and program design and start-up since returning to New Brunswick.